Recognized as the #1 Future of Work influencer by Onalytica, and author of 7 books including “NextMapping™ – Anticipate, Navigate and Create the Future of Work”. 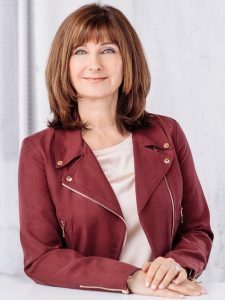 Cheryl’s thought leadership has been featured in publications such as Huff Post, Forbes, Law Magazine, Metro New York, Entrepreneur Magazine, Readers Digest, CBS Online, NBC Online, Fox Online and more. David Rabiner has been a student of leadership, influence, peak performance, and team dynamics for most of his life, and he has been speaking, training, and facilitating full time since 1993. His career body of work spans more than a quarter century and includes more than 2,200 presentations in 13 countries and 46 states. 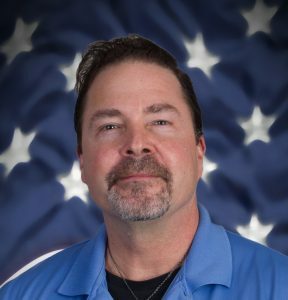 David has a keen understanding of today’s public safety leadership challenges and works frequently with public safety agencies and organizations. Hamlin Grange is a diversity and inclusion strategist with two decades of experience working with leaders, individuals, and organizations to meet the challenges and reap the rewards of a culturally diverse environment. 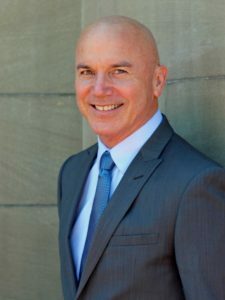 As principal consultant and president of DiversiPro, he has extensive knowledge and experience with issues such as law enforcement, criminal justice, post-secondary education and the media. His work with the Toronto Police Service led to significant systemic changes around intercultural competence development in the largest municipal police department in Canada. Kent Williams is the owner of Breach Point Consulting and has been involved in law enforcement for over 32 years, where he recently retired as Chief of Police for a Chicago area police department. 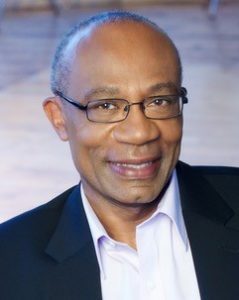 Through the development of Breach Point Consulting, Williams has launched several courses, seminars, and programs taught at the national level, based upon the principles of Servant Leadership and how simple shifts in organizational perspective can profoundly reduce the stress, frustration, and open anger expressed throughout the typical law enforcement agency. 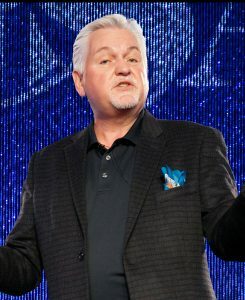 A member of the Speaker Hall of Fame, Steve Gilliland is one of the most in-demand and top-rated speakers in the world. Recognized as a master storyteller and brilliant comedian, he can be heard daily on SiriusXM Radio’s Laugh USA and Blue Collar Radio. Steve built a multimillion-dollar company from the ground up on the same philosophy he expounds to his audiences. If you continually learn more about your company, your industry, your customer and yourself, you will always be a leader.